But how did we get from the Local Government Fiscal Responsibility Act, passed when Democratic Gov. James Blanchard was in office, to the latest edition of the Gov. Rick Snyder emergency manager law? Michigan State University economist Eric Scorsone, who is the founding director of the MSU Extension Center for Local Government Finance and Policy, joined Stateside to take a look back at Michigan’s history of the emergency manager law. According to Scorsone, the origin of this law comes from the legal precedent that local government is a branch of Michigan’s state government. So, in a way, an emergency manager is just acting to solve a problem area within the state government. According to Scorsone, Public Act 72 was rarely used in the approximately 20 years it was in effect through the administrations of Gov. John Engler and Gov. Jennifer Granholm. When Snyder took office, one of the first bills that he signed in 2011 was Public Act 4, which Scorsone says was a “beefed-up” emergency manager law. Michigan voters rejected that law by referendum in 2012, only to see a new bill passed, PA 436, a month later. The new version made some changes to the original version, including requiring the state to pay the salary of the EM, rather than the cash-strapped local government they were appointed to rescue, and giving the local government the power to vote out the EM after 18 months. The most controversial change made to PA 436 was that it stipulated that the public could not repeal it. Another feature that was added to the current bill is that local governments are now given four choices of how they want to proceed once the governor has declared them an “emergency” situation. The communities can choose between a consent agreement, which keeps local officials in charge but with constraints, neutral evaluation which is like a pre-bankruptcy process, filing for bankruptcy directly, and having an emergency manager appointed. However, while the local governments are given the power to choose, Scorsone says it’s a not a true choice. The liability of the emergency managers and the decisions they make will be a major issue as the Flint water crisis continues to be investigated. How responsible can they be held for making the wrong calls and what happens when a lawsuit is brought forth? There has been plenty of media coverage of Michigan’s emergency manager law, but out of everything he has seen, Scorsone was asked what he feels are the biggest flaws of the EM system. Listen to the full interview to hear more about the process and whether Scorsone believes the EM law should be repealed or if it just needs to be reevaluated. 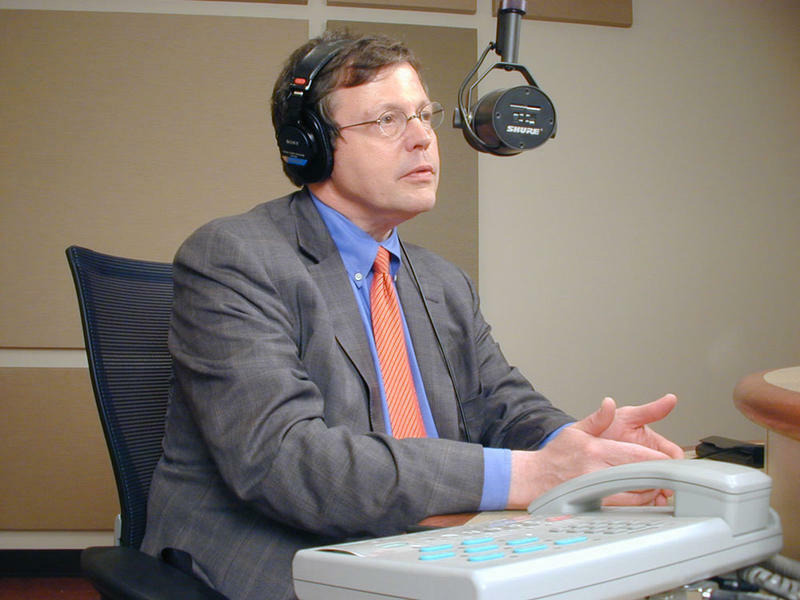 Listen to an interview with Michigan State University economist Eric Scorsone. 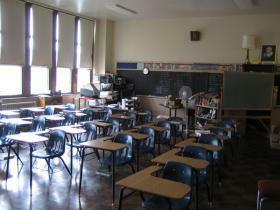 Detroit Public Schools says it has begun fixing violations found during city inspections. Teachers with Detroit Public Schools held sickouts in recent weeks to call attention to the deplorable condition of many of the buildings. 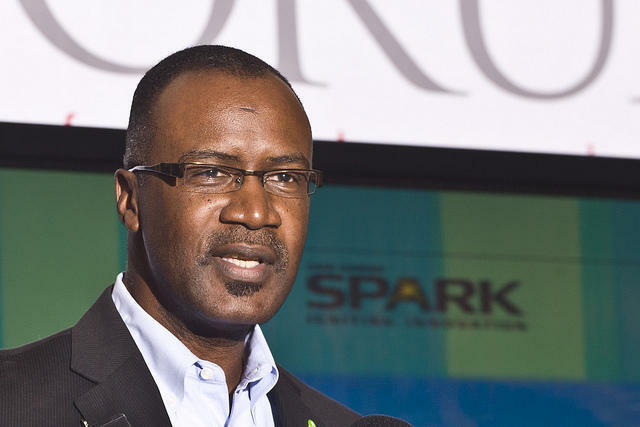 "We're doing the best that we can with the resources that we have, and we are honestly committed to working towards resolving the issues that are on the inspection reports from the city of Detroit," said DPS spokeswoman, Michelle Zdrodowski.